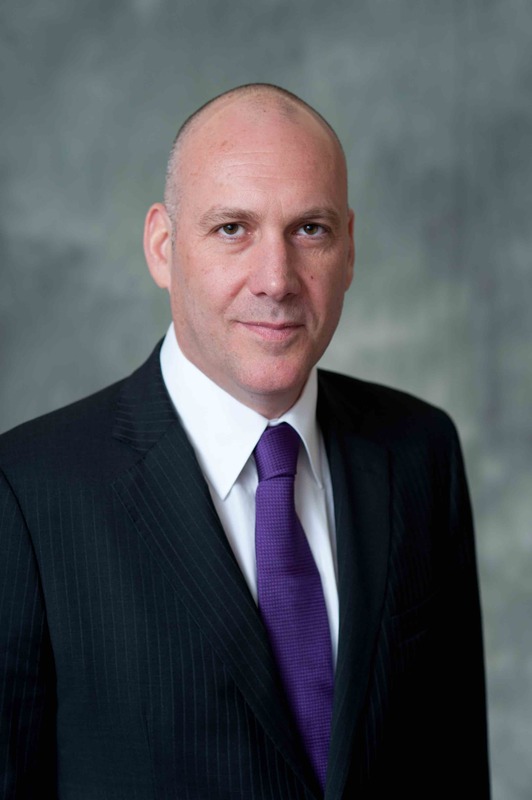 Douglas A. Pertz is the President and Chief Executive Officer and a director of The Brink’s Company and has served in these roles since June 2016. He has led several global companies as CEO over the past 20 years and throughout his career has guided multinational organizations operating in complex environments. Most recently, he was President and Chief Executive Officer of Recall Holdings Limited (a global provider of digital and physical information management and security services), having led the company from its initial public offering in 2013 through the successful negotiation of its sale to Iron Mountain in 2016. Prior to joining Recall, Mr. Pertz served from 2011 to 2013 as a partner with Bolder Capital, LLC (a private equity firm specializing in acquisitions and investments in middle market companies). 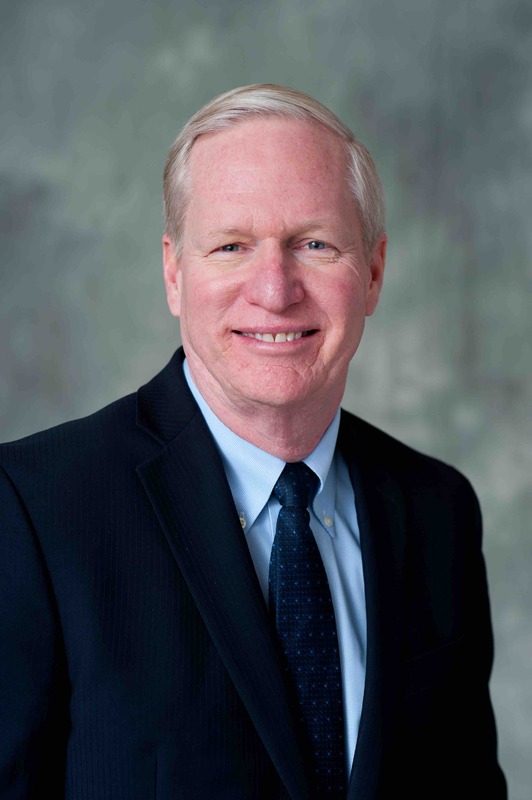 He also served as CEO at IMC Global (the predecessor company to The Mosaic Company), Culligan Water Technologies and Clipper Windpower, and as Group Executive and Corporate Vice President at Danaher Corporation. In these roles, Mr. Pertz honed his operational expertise in branch-based, route-based logistics and in the areas of secure storage and business-to-business services. 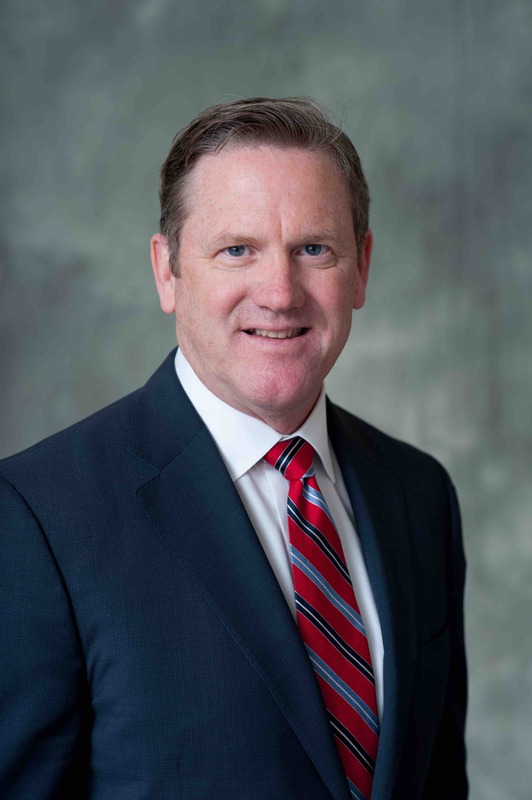 He holds a degree in mechanical engineering from Purdue University, Indiana..
Mike Beech is Executive Vice President of Brink’s and President Brazil, Mexico and Security. Previously Mike was President of the company’s Europe, Middle East and Africa (EMEA) region. Mike joined Brink’s in 2009 as Vice President, Global Security. In 2011, he became President of Brink’s Asia-Pacific region. Prior to joining Brink’s, Mike served 25 years in the U.S. Army, retiring as a Colonel. Mike has a bachelor's degree from Norwich University in Vermont. He received a Master of Strategic Studies at the U.S. Army War College and a Master of Military Arts and Science at the School of Advanced Military Studies. 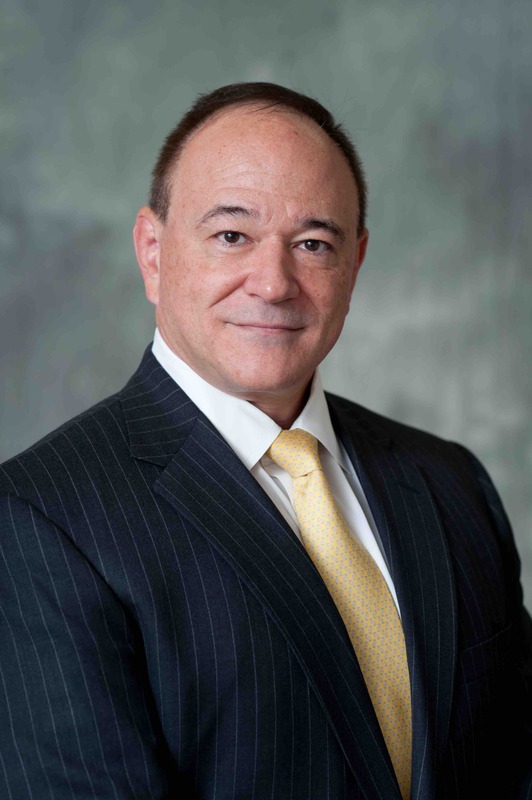 Ronald J. Domanico is Executive Vice President and Chief Financial Officer of Brink’s. Ron is responsible for Business Development, Corporate Controller, Financial Planning & Analysis, Internal Audit, Investor Relations, Strategic Sourcing, Tax, and Treasury. Prior to joining Brink’s, Ron was Senior Vice President Strategic Initiatives & Capital Markets at Recall Holdings Limited. From 2010 to 2014, Ron served as Senior Vice President and Chief Financial Officer of HD Supply, Inc. Previously, he was Chief Financial Officer at Caraustar Industries, Inc., from 2002 to 2009 and Senior Vice President from 2005 to 2009. Before that, Ron held various international financial leadership positions at AHL Services, Inc., Nabisco, Inc. and Kraft Inc. Ron serves on the Board of Directors of First Advantage and multiple non-profit organizations. He holds an M.B.A. and a Bachelor of Science from the University of Illinois in Urbana-Champaign. Rohan Pal is Senior Vice President, Chief Information Officer and Chief Digital Officer of Brink’s. Prior to joining Brink’s, Rohan was the Global Senior Vice President, Chief Information Officer and Chief Technology Officer at Recall Holdings Limited from June 2013 to May 2016. From 2009 to 2013, he held Chief Information Officer and Chief Operating Officer roles within the Fire Products segment of Tyco International, and from 2008 to 2009 served as Vice President – Global Information Technology/Operations Excellence & Integration for Tyco Fire Protection. 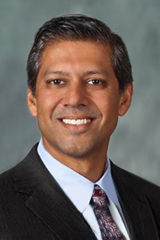 Rohan joined Tyco in 2008 from HD Supply, Inc., where he served as Vice President – Financial Systems, Operations and Multisourcing. Before that, he served in U.S. and international management roles at Home Depot from 2004 to 2007. He holds an M.S. in Supply Chain Strategy from the Georgia Institute of Technology, an M.B.A. from The Tuck School of Business at Dartmouth, an M.S. in Computer Engineering from St. Mary’s University and a B.S. in Computer Science from Trinity University. Since starting his career at Brink’s Hong Kong in 1996, Amit has successfully moved through various operational and managerial positions rising to become Executive Vice President of Brink’s Global Operations and Brink’s Global Services (BGS). Amit is responsible for the Global Services line of business worldwide, and for domestic operations in 37 countries. Amit has been a key contributor to the strategic direction of Brink’s for over 10 years, and has a strong background in identifying and developing new business opportunities and partnerships. He has extensive experience in managing and enhancing operations spanning many cultures, and a deep understanding of the key drivers of our diverse customer base. Amit earned his Bachelor of Arts degree in Business Administration from the College of Business Administration in Tel Aviv, Israel.